[Photos] Kate Hudson, Goldie Hawn and Kurt Russell in Greece | Excuse Me, Are You Greek? Greece continues to attract the celebrities as a vacation destination during the summer. 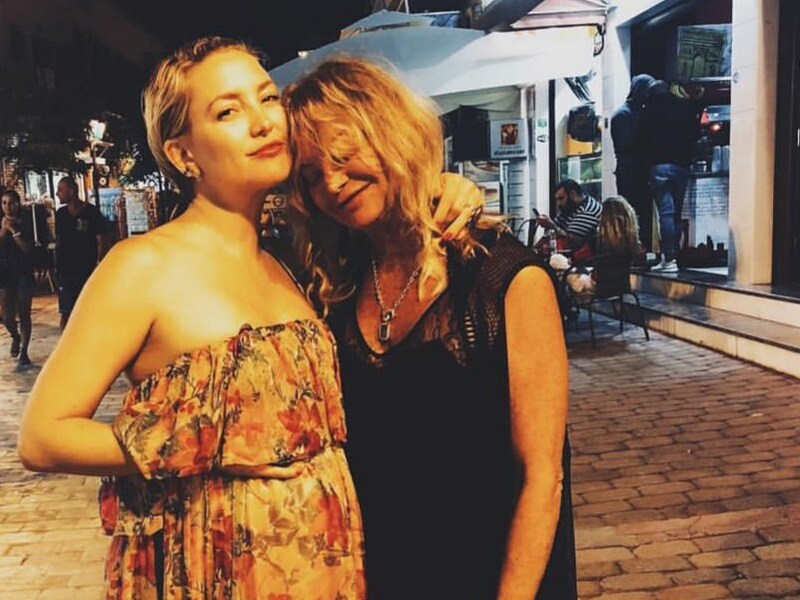 Kate Hudson, along with her mother Goldie Hawn and her stepfather Kurt Russell, are currently vacationing in Skiathos with their entire family. They’ve been there before, and continue to come back. I look at this as invaluable marketing for tourism in Greece. Keep it up celebs! Check out some of the photos the family is sharing on Instagram.